Are you looking for an experienced and trustworthy Protection Dog? Dont trust just anyone to the safety of your self or your loved ones! We care about you and your families safety, security and well being. We want NOTHING but the best for you when it comes to PROTECTION dogs. We are the experts in selecting, training and selling a fully trained adult protection dog to you! We wouldn’t put any dog in your home that we wouldn’t have with our own children. 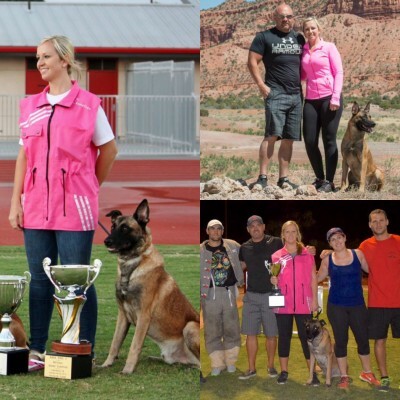 The Protection Dog trainers for Delta Canine Services have a Working Canine back ground founded in European dog sports and police K9 training. Our trainers, and the Protection Dog selection staff are knowledgable, skilled and experienced dog handlers, trainers and decoys (the people in the bitesuits). Our staff is comprised of very successful and award winning dog sport trainers and decoys that bring to the table a level of expertise not matched by others in the United States. 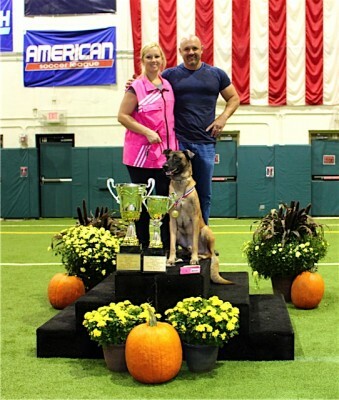 Not only have we been competitive in elite working dog sports, but we remain competitive at the highest level to date. 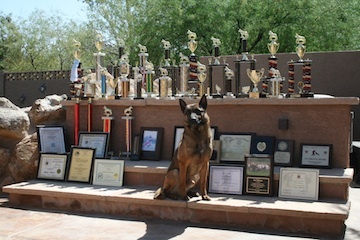 Delta Canine Services offers the highest level of Executive Protection and Police Service dogs you can find. This is a large statement to make, but a TRUE one! because of our continued work and training in dog sports we have growing relationships with the best of the best in the working dog breeding kennels in Europe. Our dogs come from elite working lines that have been proven working kennels for many years. Because we have access to the best kennels in Europe, we hand select and test only the highest quality dogs to purchase for our clientele. Our dogs work at the highest level in homes, private security companies and on police departments. We are not “brokers of trained dogs” we are TRAINERS selling high level, fully trained and trustworthy Protection Dogs. Robert Solimini; the Head Trainer of Delta Canine Services, former Training Director of New England Ring Club, former Training Director of Phoenix Rising Ringers, current Training Director of DCS RingSport Club and the former Eastern Zone Representative as well as the Director of Decoys for the North American Ring Association; Co-Founder of American Ring Federation and person responsible for decoys in North American through the ARF organization. Conducted numerous seminars on French RingSport and decoying across the U.S. Attended numerous seminars on Detection, police K9 tactics, and protection and Sport training. Padok De La Cite Des Mauges -UNDEFEATED in North America in French Ring II. A’Stitch De La Cite Des Boston – French Ring III before 2 years old. Our Executive Protection, and Police K9 Selection Team located in France, Germany, and Holland working in Europe to hand select and train the best stock of working dogs found anywhere in the world. Traveling between the top 3 countries for working dogs and bringing nothing but the best the world has to offer in working dogs back to Delta Canine Services. 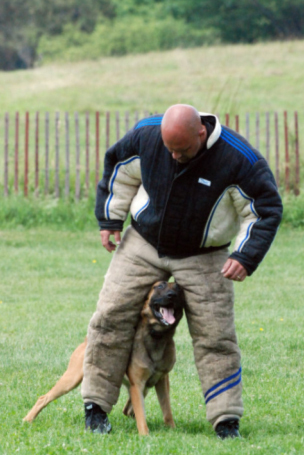 Our trainers in Europe put in pain staking hours to select and train THE BEST in Working Dogs! Thank you to all of our team members! We are very proud and honored to have all of you as part of Delta Canine Services and making us the best possible choice for Police, Protection and Detection sales and services! Click here CHECK out our VIDEO page. Our services include private drug detection dogs. Click here to view all services and to contact us for an appointment. Sign up for Obedience, Protection classes or one of our Seminars. RSS feed © 2019 Delta Canine Services: Arizona. 1.866.K9-DELTA - 1.866.593.3582 Design by MoonArts. We accept all major credit cards.